Austin Classical Guitar presents Brasil! Austin Classical Guitar is proud to present Brasil!, the 2015 Summer Concert Series. Before each performance, enjoy Brazilian cultural celebrations with local partners Boteco ATX, Tesoros Trading Company, Susanna Sharpe, Gabriel Santiago and more. The lineup for the series is below. 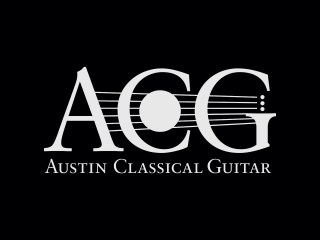 To learn more about each performance, visit the Austin Classical Guitar website.